The rarest £1 coins revealed: do you have a small fortune in change? With just under two months to go until round pounds make way for the new pound coin on 15 October, we’ve discovered that your loose change could net you a tidy profit. 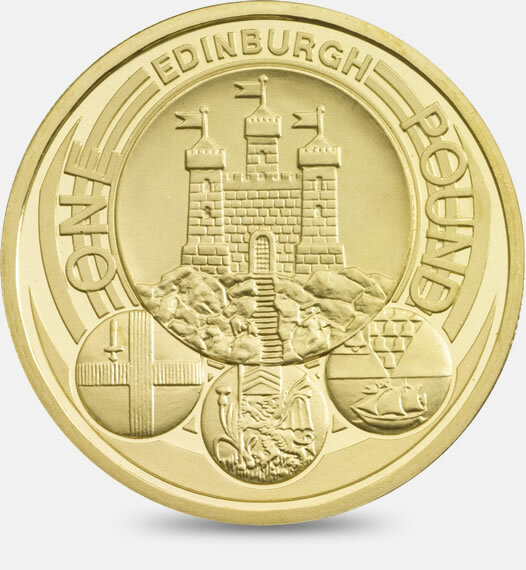 The 2011 Edinburgh £1 coin is currently selling for £13 on eBay, with just under a million in circulation. This means you’ve got a 1 in 1,600 chance in finding one. In comparison, you’ve got a 1 in 5,000 chance of finding the more valuable Kew Gardens 50p coin, which has been selling for as much as £75. 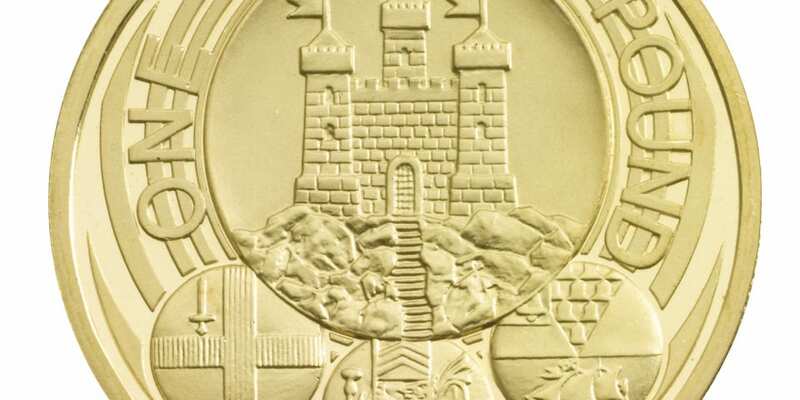 Featuring the circular Coat of Arms of Edinburgh and Edinburgh Castle, which has been a seat of royalty since the Middle Ages, it was designed by the Queen’s Jeweller and Goldsmith, Stuart Devlin. The Edinburgh coin’s size, weight, diameter and composition is exactly the same as a standard £1 coin. This makes it the rarest of all £1 coins currently in circulation according to the Change Checker’s ‘Scarcity Index’, which measures coin value based on circulation, how many were minted and how often it’s traded on its own application. The 2011 Cardiff £1 coin (selling on eBay for around £10). The 2010 London £1 (selling on eBay for around £6). The 1988 Crowned Shield design (on sale online for around £5). The coins below, along with the 2011 Edinburgh, are in the top 10 of the rarest £1 coins in circulation, according to Change Checker. And our chart shows the 20 rarest coins currently in circulation. If you’re reluctant to put your coins up for auction, you could hold on to multiple coins and exchange them on Change Checkers’ mobile phone application. The app only deals in swaps and doesn’t take any payment, and it will notify you if anyone’s looking for the coin you currently hold. Once you have the coin you need, you could sell it online. Will banks let me exchange ’round pounds’ after 15 October? All round pound coins will disappear from circulation on 15th October 2017, so you may find that it’s more difficult to sell a rare £1 coin than before. Conversely, your £1 coin could rise in value as they become more scarce. 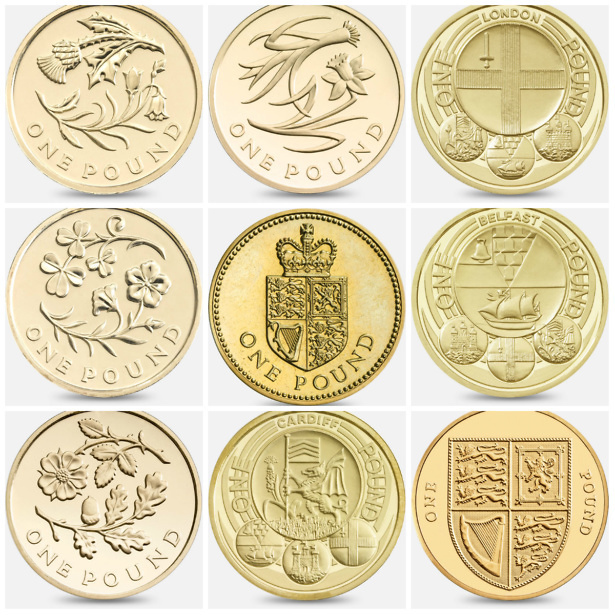 All round pounds will be reused to make the new pound coin, which is 12 sided. After 15 October, you’ll still be able to deposit ‘round pounds’ into Nationwide but only if they’re paid into a members account. Customers will be able to bring old £1 coins into Lloyds Bank branches and have them swapped or deposited as normal, with no deadline in place. Barclays recommends that customers allow sufficient time to return old coins rather than leave it until legal tender status is withdrawn. How do I grade my coin? How a coin is graded makes a big difference to its value. When you put it up for sale you’ll need to tell buyers what grade it is. As with all coin collecting, coins that are in good condition – untarnished and unmarked – fetch more than those which are stained or chipped ones. Fine – A coin that shows moderate wear and tear, but all main features including design, date and lettering are readable. Very Fine – Has wear and tear but only to its pick-up-points. It’s main design is clearly visible. Extremely Fine – A coin that shows minimal wear and only faint wear to its pick-up-points. This can only be seen on close inspection. Uncirculated – A coin that looks how it looks when it was struck by the mint. It may show small scuffs. Brilliant Uncirculated – The same as uncirculated but the coin maintains its original shine and colour with no blemishes. 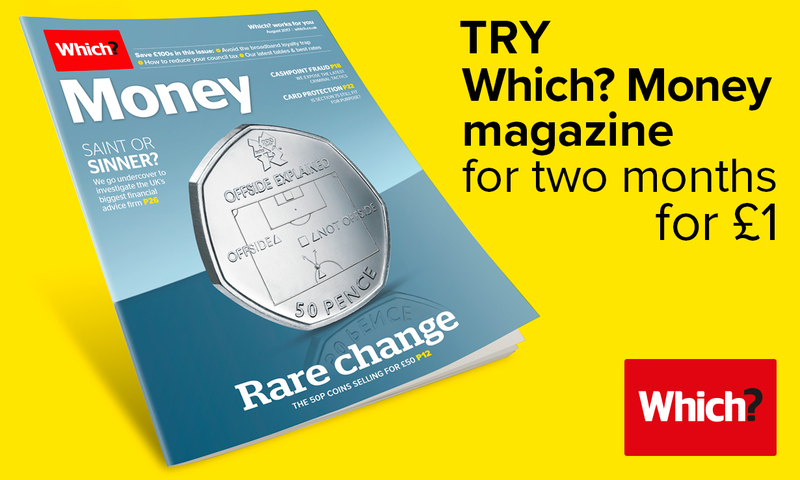 This story was updated to reflect the changing prices of valuable £1 coins (as of 18 August).